The two biggest competitors of del Lago Resort & Casino have a billion dollar ‘Ace’ up their sleeve. Historic filings and reports from the last 20 years showcase a problem not dealt with by New York State officials. While much of the ‘heat’ has been on del Lago for their underperformance — officials in Seneca County are joining the casino’s ownership in calling for a ‘level’ playing field. Those payments, which round out to roughly $110 million annually — have allowed the Seneca Nation to spend more than $50 million of it on player development in the Rochester market. Now, the seven year extension of the Compact, which came as result of New York’s Gaming Act — means that the only way those $110 million annual payments could be obtained in through arbitration — if the Seneca Nation refuses. “del Lago is turning to the State to fund their failure to meet their own goal. 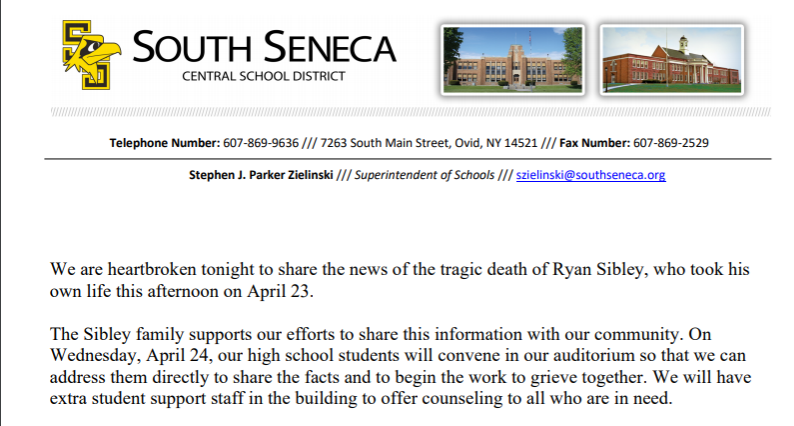 That’s their fault, not ours,” Pantano concluded in his statement. Steve Greenberg, speaking on behalf of del Lago said that all the business was looking for was a ‘fair’ marketplace. Both Oneida and Seneca owned casinos saw historic savings in their first years of business. For Turning Stone — it meant zero paid in taxes, and zero paid in exclusivity payments. While they pay $50 million per year now — the percentages still fall in the Oneida’s favor. Meanwhile, the Seneca Nation has dropped their annual payment from $110 million — to zero. del Lago pays 37 percent on slots and 10 percent on table games, which equates to $47 million. That money, as pointed out by Chairman Shipley — has been utilized to generate educational and property tax relief for New York State. The company has also contributed a great deal to the local economy — as roughly 1,300 jobs, increased New York State Thruway traffic on Exit 41, and a $10 million host agreement benefit for Tyre and Seneca County ‘contributed a great deal’ to a growing success. 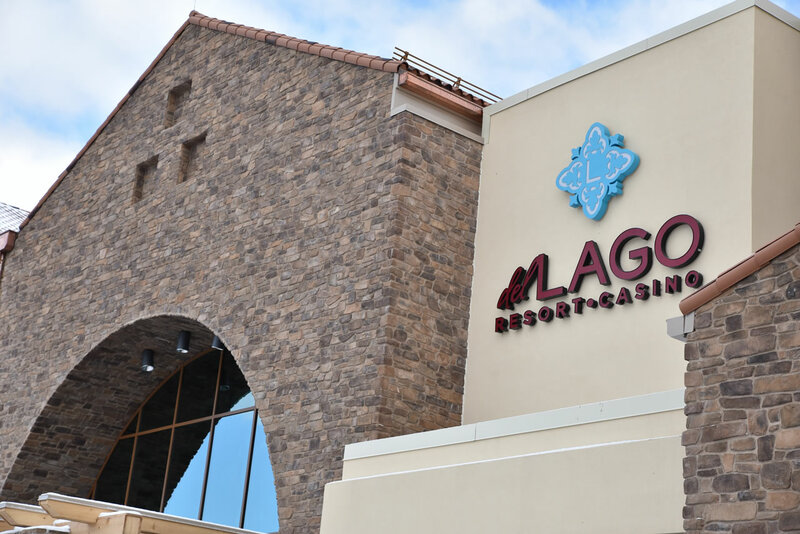 An independent breakdown of offers made to players at del Lago compared to other gaming facilities in the state shows how significant the ending of state payments by the Seneca Nation became when the Tyre casino opened. Supporters of del Lago say it’s proof of the unfair advantage, and how the Seneca Nation is manipulating their own evasion of tax responsibility. Across all forms of player award and enticement efforts — the Seneca Nation spent $1,140 per player in March, while del Lago paid $375 and Turning Stone handed over just $360 to players. Opponents of the unfair advantage also say that $1,140 per player is not possible unless state payments stop completely. The data shows that the Seneca Nation had paid upwards of 25 percent of slots during the period starting in 2002 — ending in 2016. While they didn’t pay anything on table games — gaining a seven year extension that simply won’t be paid creates an unfair market across the whole state, according to spokespeople for the Tyre casino. The bottom line: del Lago has had difficulty penetrating the Rochester market. 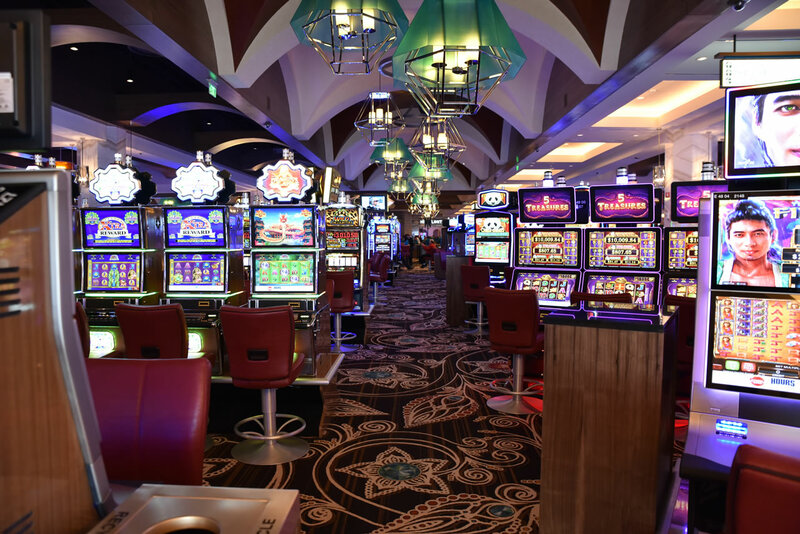 While they have been successful in reaching into the Central New York market — where Turning Stone competes — the $110 million annual advantage gained by the Seneca Nation has resulted in excess investment in enticement offers by the Western New York casino. 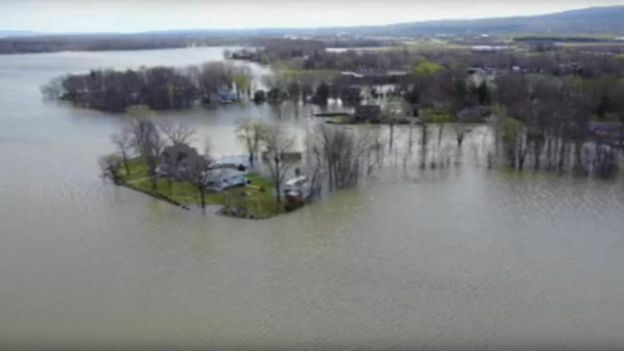 It’s an advantage that could account for nearly a billion dollars in savings for the Seneca Nation — at the expense of del Lago. A benefit that the Oneida Nation experienced for the first 22 years of their existence — when they made zero in tax or exclusivity payments to New York State.